So it's nearly midnight, I need to be up in four ish hours to be Missouri bound and what am I doing? Not sleeping obviously.... In the short three-ish months I've been blogging I have quickly become obsessed with keeping up with my blog posts, taking photos, and honestly, I'm always thinking of a way to turn an everyday activity into a beautiful spread. It's an obsession, (a fun obsession, but an obsession nonetheless.) Which leads me to now, as I scour the Internet for yet more and more fun and pretty things to share with you!! 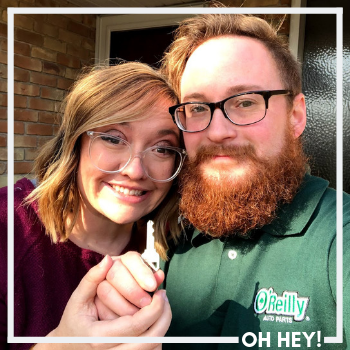 Obviously the thing that is making me happiest is this little impromptu MO trip courtesy of my WONDERFUL parents, (who obviously are missing me as much as I'm missing them...wink wink,) but here are some other pretty fantastic things I've found on the Internet this week. Enjoy and happy weekend!! 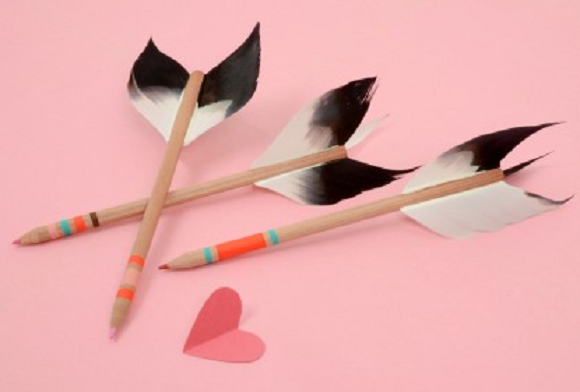 * I don't know what it is about arrows lately, but I'm just obsessing over them lately and these pretty DIY arrow pencils from Martha Stewart are just too cute! *I am completely smitten with pretty much everything coming out of the Yellow Heart Art etsy shop, ESPECIALLY these two lovely little gems. I'm pretty sure that I need them in my life. * Fresh Prince meets Downton Abbey? Yes. * I saw this amazing DIY on Pinterest but could never find the actual source anywhere, (c'mon people, source your Pinterest!) 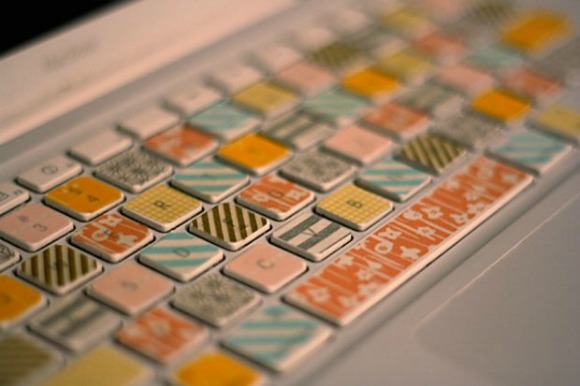 (It ended up being from minifanfan) So I was ecstatic to finally come across a blog post that explains it, I can't wait to washi tape my keyboard! 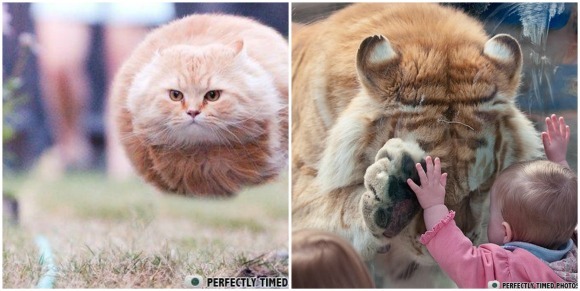 * I've been obsessively looking at perfectly timed photos for days now! They're so funny/sweet/ridiculous! 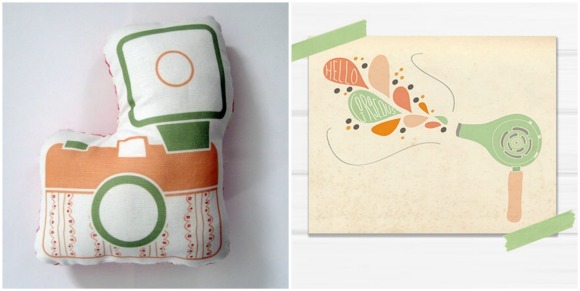 *Almost Famous is one of my favorite movies and I'm loving Design Sponge's roundup of fun props inspired by the movie! * Miss Moss had the most wonderful guest post about some of my favorite period pieces, (Hellooooo Pride and Prejudice!) To top it all off she shared what may be my favorite link ever...excerpts from Emma Thompson's diary while she was shooting Sense and Sensibility. I couldn't stop laughing!